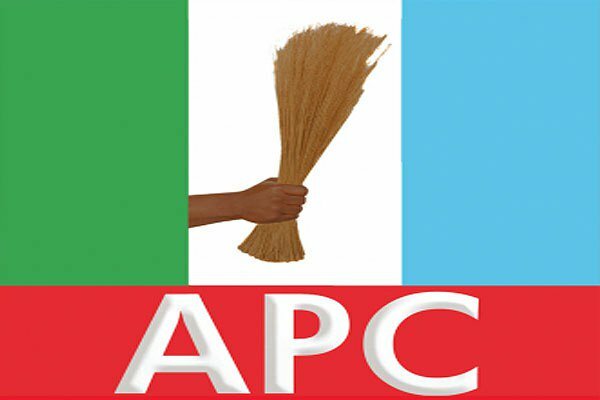 Osun State chapter of the All Progressives Congress (APC) has won the only remaining seat in the state House of Assembly for the Oriade constituency in the supplementary election held in the state on Saturday. The election was earlier declared inconclusive by the Independent National Electoral Commission (INEC) during the general elections on March 9. The electoral umpire said the election was declared inconclusive because the margin between the winner and the runner up was less than the number of registered voters in the areas where there was cancellation of votes. In the rerun election on Saturday, the APC candidate, Babatunde Ojo, polled 702 votes to beat his PDP’s closest rival, Pelumi Olajegbensi, who scored 09 votes. The final result later released by INEC put the total votes accruing to APC at 12,088, while PDP got 9,913 votes. Recall that the APC had earlier won 22 out of the 26 seats, leaving PDP with three.